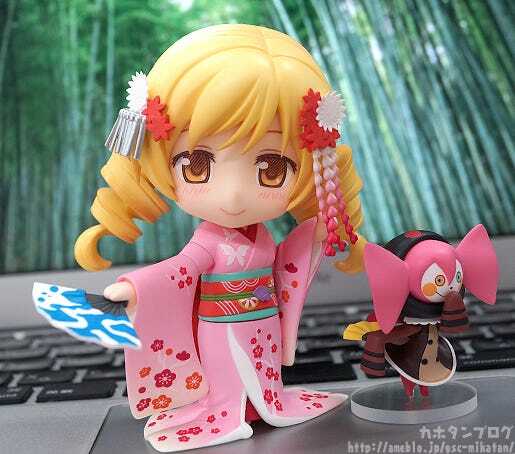 From Puella Magi Madoka Magica The Movie comes a Nendoroid of Mami Tomoe dressed in a gorgeous maiko outfit. 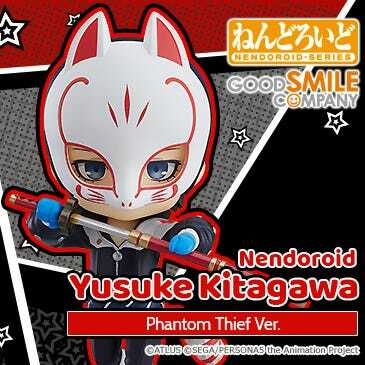 She comes with two face plates including a smiling expression and a face with closed eyes. 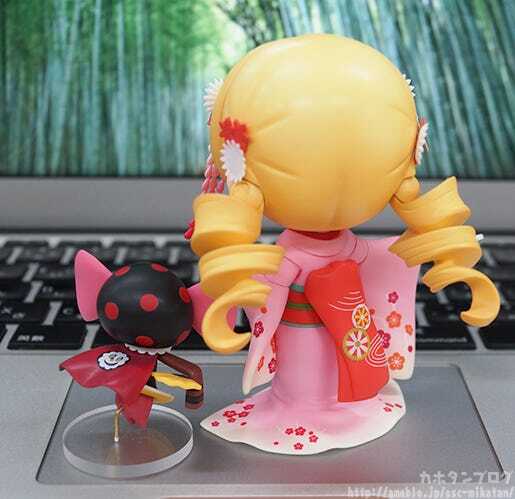 Bebe is also included in a pose imitating Mami’s, and she also comes with both an open and closed folding fan for various poses. 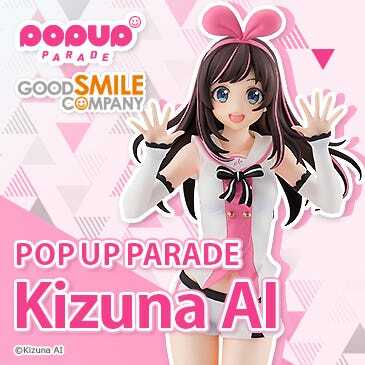 Interchangeable parts to pose her sitting are also included which you can use together with the face with closed eyes to create an elegant bowing pose. 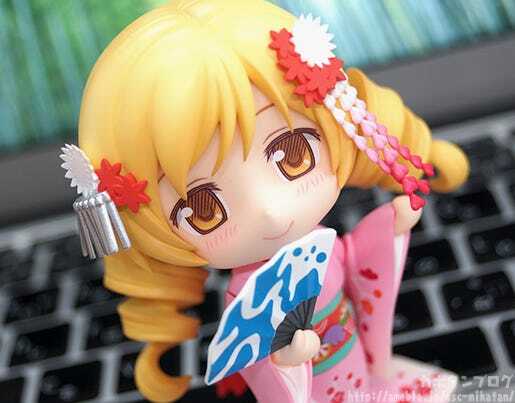 Enjoy Mami-san is her gorgeous outfit right in your collection! 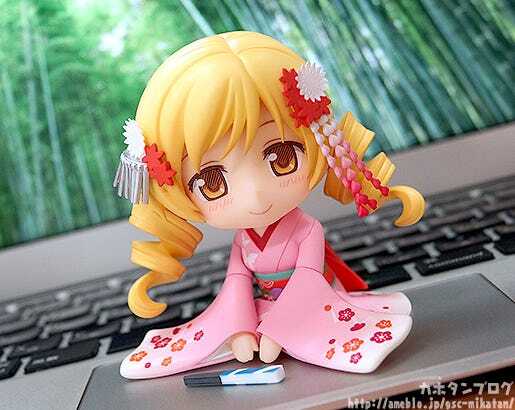 A Nendoroid of Mami Tomoe dressed as a gorgeous Maiko! 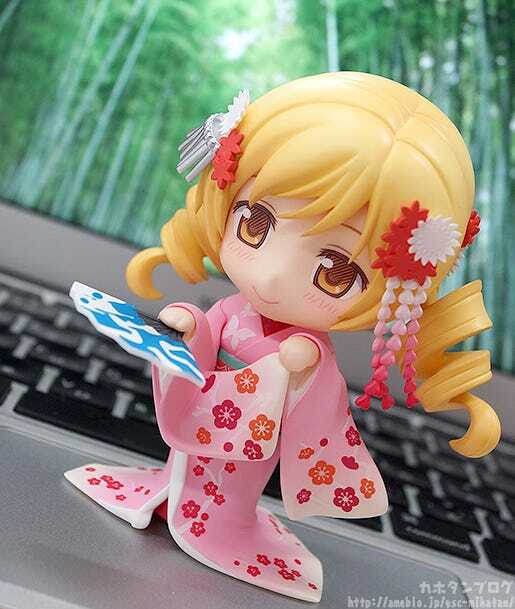 An all new adorable Nendoroid of Mami-san dressed up in a beautiful kimono filled with plum blossom prints! 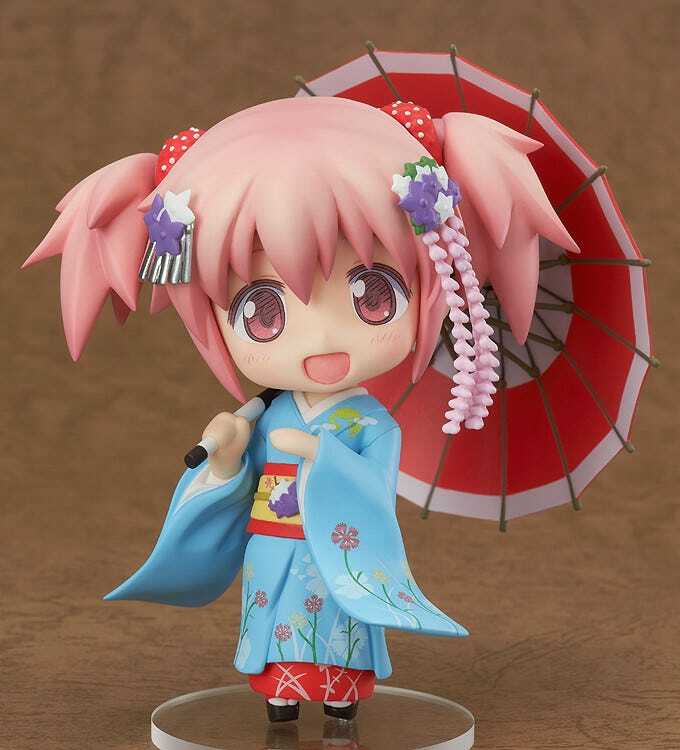 This is the third in a series of Nendoroids that feature the Puella Magi dressed up in more Japanese-style outfits. 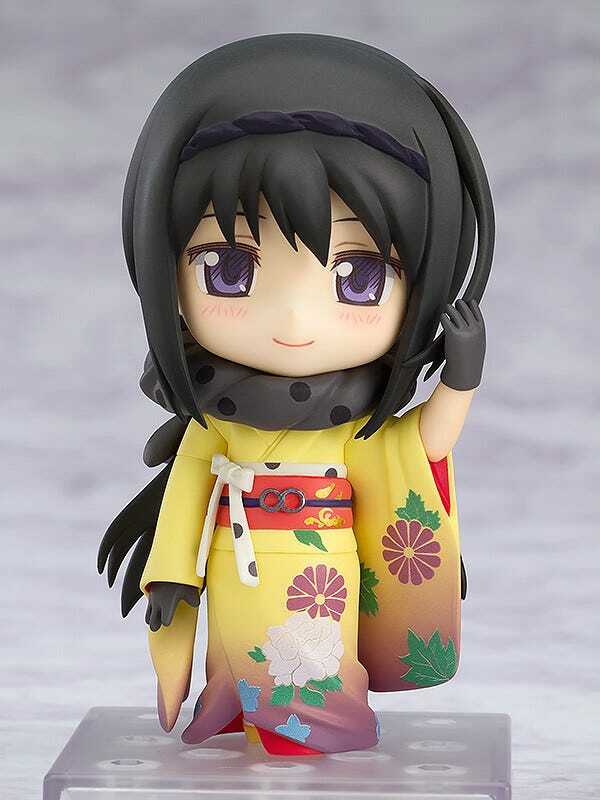 Nendoroid Madoka Kaname: Maiko Ver. 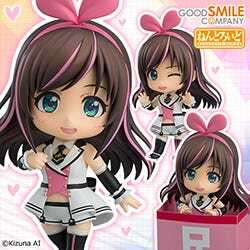 Nendoroid Homura Akemi: Haregi Ver. 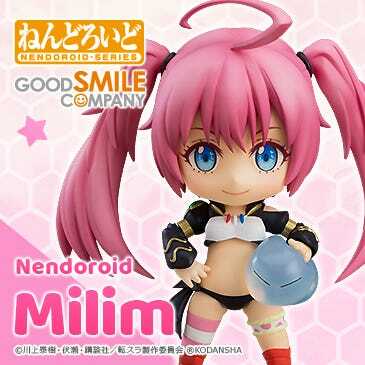 The twirly parts of her hair are fitted with Nendoroid joints allowing you to create various different nuances. 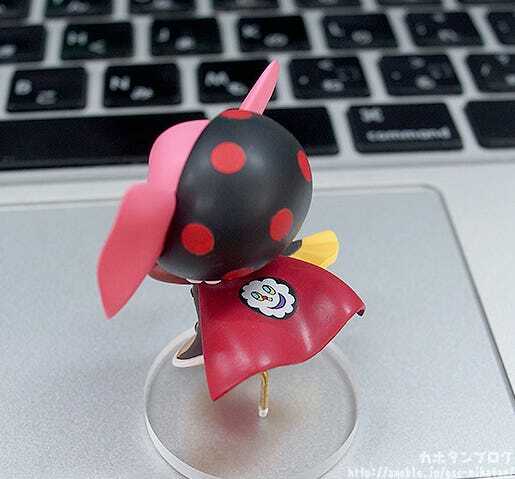 She also comes with interchangeable parts which allow you to place her in this pose holding her sleeve up! But that’s not all! 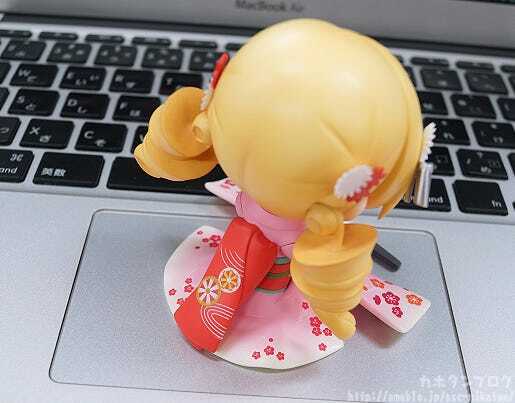 Mami-san also comes with a little figure of Bebe! 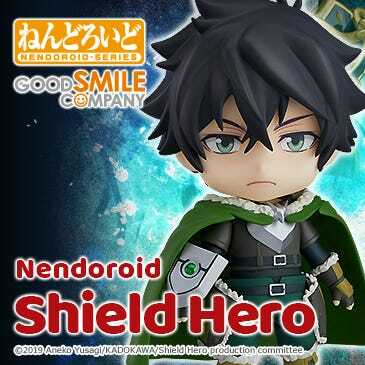 ▲ The mischievous expression is so cute! ▲ Bebe will come with her own stand, different to the one you see here! ▲ I can just hear the classic Japanese instruments playing! 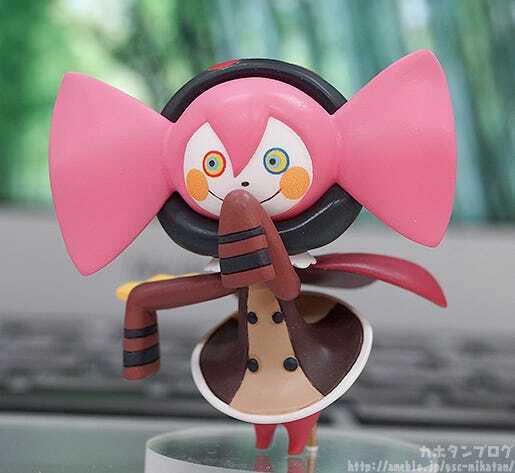 Plus she even comes with special sitting parts that allow you to pose her performing a cute yet graceful bow with three fingers to the ground. ▲ The closed-eyes face plate makes for a very gentle scene. Even while sitting you can still get a good look at the pattern on her kimono! 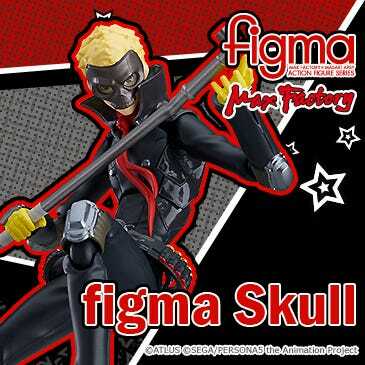 If you place her in this pose in your entrance hall she will be there to greet you when you come home each and every day! 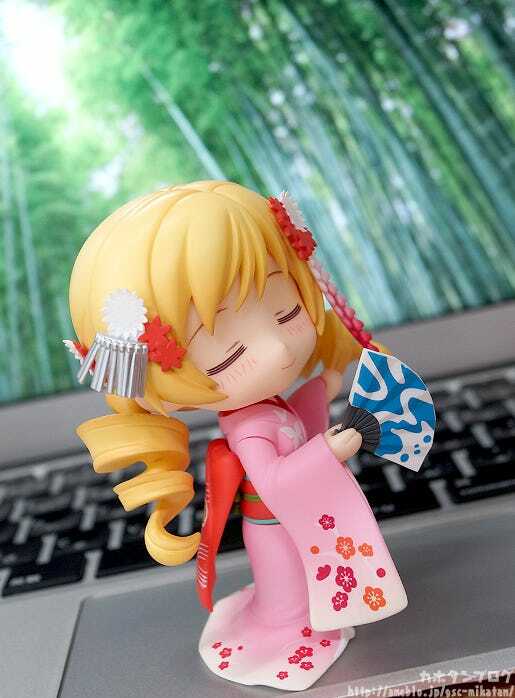 Be sure to add the adorable Mami-san to your collection and find the pose that you think suits your collection best! ▲ My personal favorite! Posed in the middle of a graceful dance! 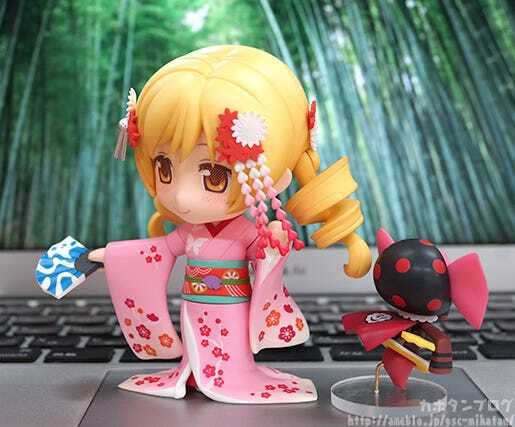 A bright kimono and a cute Mami-san to add to any collection! 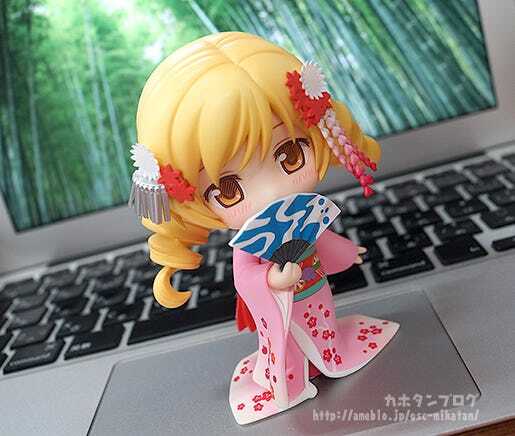 Nendoroid Mami Tomoe: Maiko Ver.! 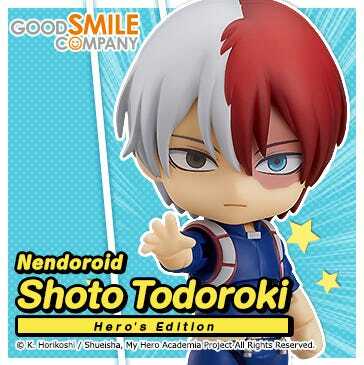 Be sure to take a look on the Good Smile Company website for more details tomorrow! 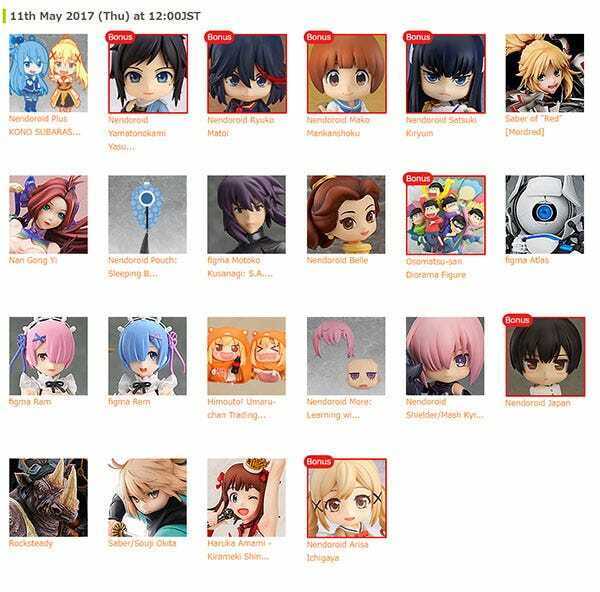 GOODSMILE ONLINE SHOP Preorder Deadlines!